You have a busy life. Work, family, travel. We get it—life happens. But life shouldn't get in the way of your education. That's where UofM Global comes in. We take the classroom to you. Our programs are developed by UofM faculty for UofM students. You even have an advisor ready to help you every step of the way, just like you would on campus. Plus, you gain access to all the resources of a Tier II research university. Your diplomas and transcripts are identical to those earned by UofM campus students. 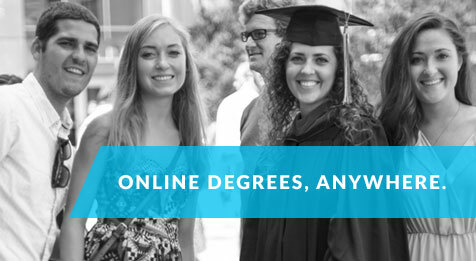 Every single one of our undergraduate and graduate degree programs is entirely online. We work around you. Pick the pace that fits your life, and earn credit for prior skills and training. If you've got high-speed Internet, you can earn a degree from anywhere. It's that simple. 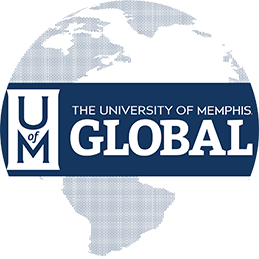 UofM Global, the new home for over 60 fully online graduate and undergraduate academic programs, offered by the University of Memphis, is proud to serve as official sponsor of the Tigers starting lineup during the 2017 football broadcasts. Just like Tiger Football, the UofM is bringing the classroom to you anywhere, anytime. Tune in to Memphis Tigers Sports Network to catch all the action. Join us weekly on Facebook and Twitter for a chance to win prizes!